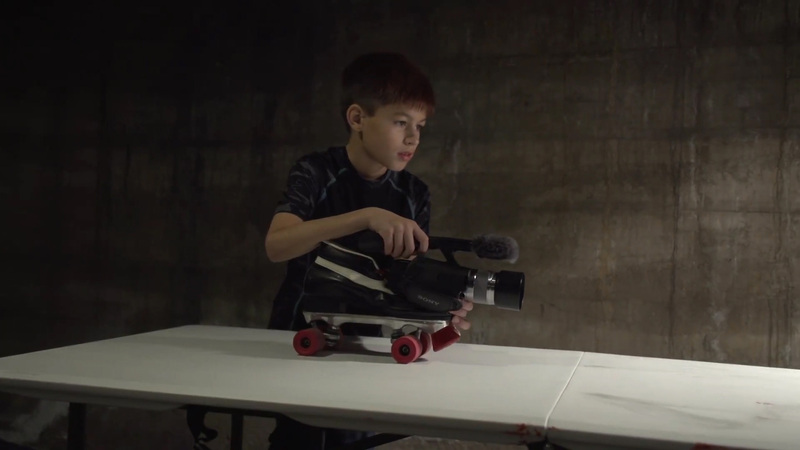 According to Devyn, a ten-year-old filmmaker, “being a part of the whole universe” is what inspires him to pursue his dream to be a director. He longs to leave his mark on the world through creating movies. Devyn watches film after film, analyzing the techniques and gathering ideas for his own creations. In fact, he has a private YouTube channel and has produced dozens of short films with his friends serving as actors and camera operators. “Film fascinates me. I keep improving—I want to be the kind of filmmaker a young Native American will look up to,” explains Devyn. A lofty goal? Devyn doesn’t think so because he knows his family, especially his mom, supports his aspiration wholeheartedly. He says that he knows some people doubt him, but he will not let them stop him from succeeding. Devyn’s passion for this pursuit serves as a reminder that education and support through that process will enable young Native Americans to use their voices in so many ways. Native Hope’s mission is to provide Native Americans like Devyn the opportunity to take direction of their lives.